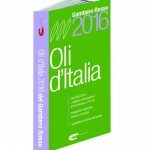 The oil production of Carmen Terre Salentine company specializes in the production and sale of extra virgin olive oil: the Oro del Salento . 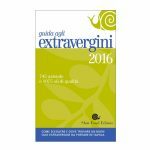 We produce, among others, extra virgin olive oil among the best in Italy awarded “3 Drops” the competition “The Gold of Italy” and reported in “to Extravergini Guide” Slow Food and the prestigious Gambero Rosso guide . 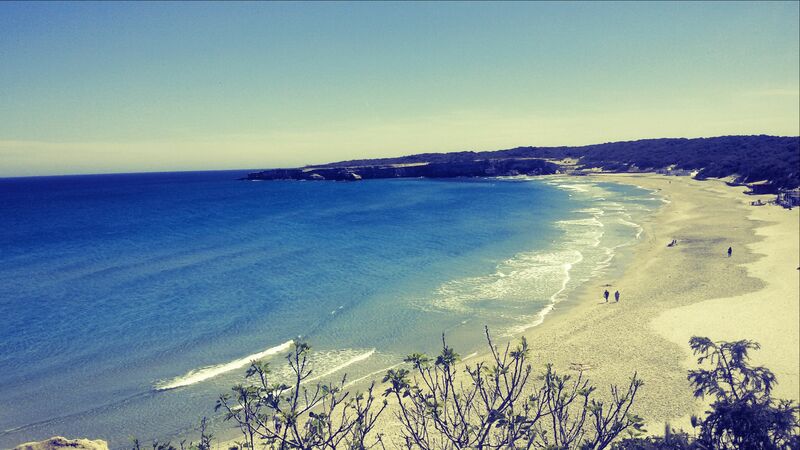 Italy, Puglia, the sea and the Salento; the heel of the boot, where the Ionian Sea meets the Adriatic Sea. From the high cliffs that fall sheer into deep blue waters of the Adriatic, the sandy beaches lapped by the waters of the Ionian Emerald. 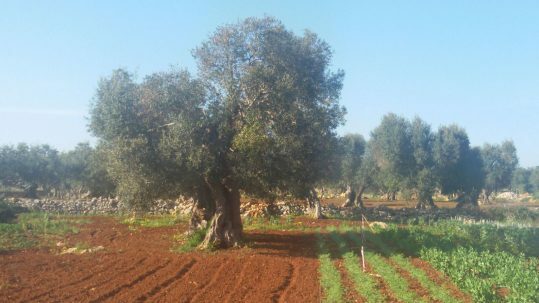 Here live our olive trees. 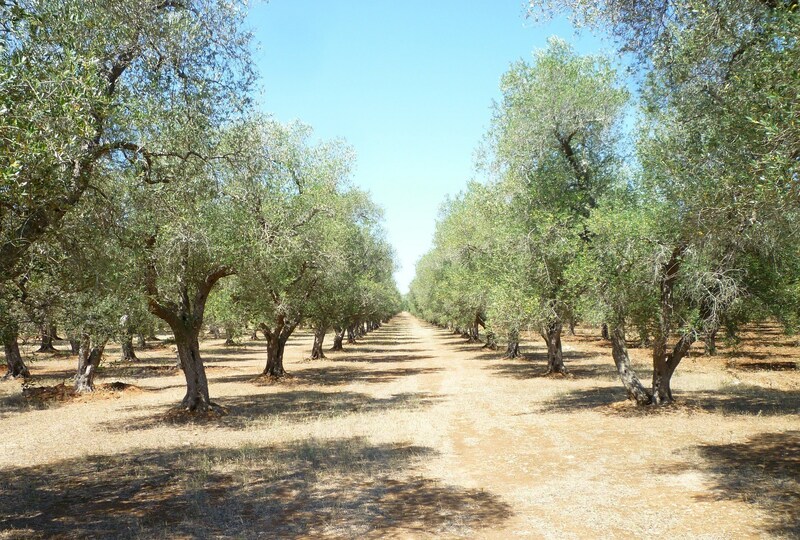 Puglia is the region with the world's highest number of olive trees, are more than 60 millions. More than half are ancient olive trees, abstract sculptures fashioned by time and wind. Represent an archaeological monument of nature as well as a real living archaeological find. 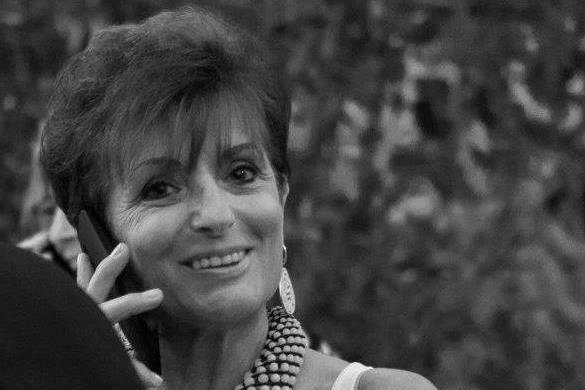 By Nespoli Group, the family business based in Cantu, our Carmen Zotti, who has always lived in Brianza, It decided at some point in his life to produce oil and opened a farm. A change of course that is giving results of great excellence. But how did this choice so original? "I went in Salento for pleasure and I was fascinated by the place, so much so that I began to "grow" the idea of ​​opening my own business. I talked with the family and I had their support. The farm "Carmen Terre" was born so; They started from scratch with a lot of unconsciousness but also with great enthusiasm. 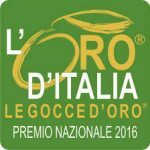 The fruits of our lands are the 'expression of Made in Italy representing worldwide quality, creativity and quality of the products. 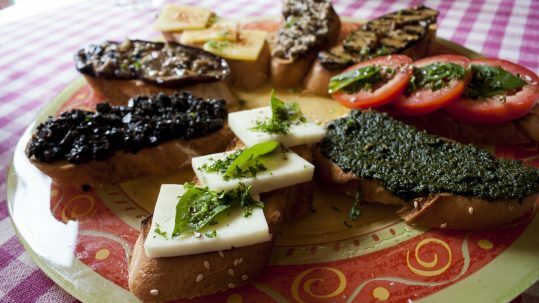 The extra virgin olive oil is the condiment par excellence of the Mediterranean diet, the most widely used on the tables of Italian and the most renowned chefs. 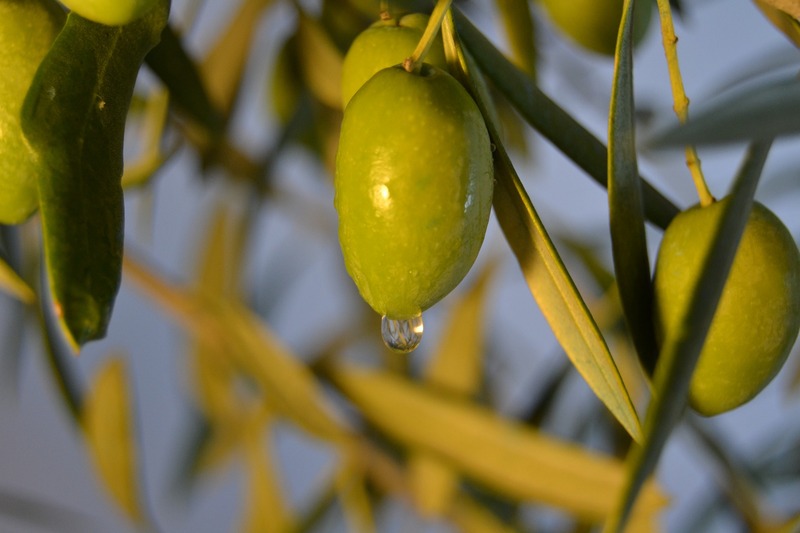 It is the product of the educated olives and juices, without trial or adding chemicals. The only practiced treatments, of the mechanical type, I am washing, the frangitura, oil extraction and filtration. The chemical and sensory analysis conducted on the oil Black Label "Carmen lands" They have shown that its nutritional and healing properties are outstanding so this extra virgin olive oil is considered nutraceutical or a precious ally of health. The extra virgin olive oil nutraceutical, wins if credible. The Black Label Farm Lands of Carmen stands out because it is rich in precious elements. 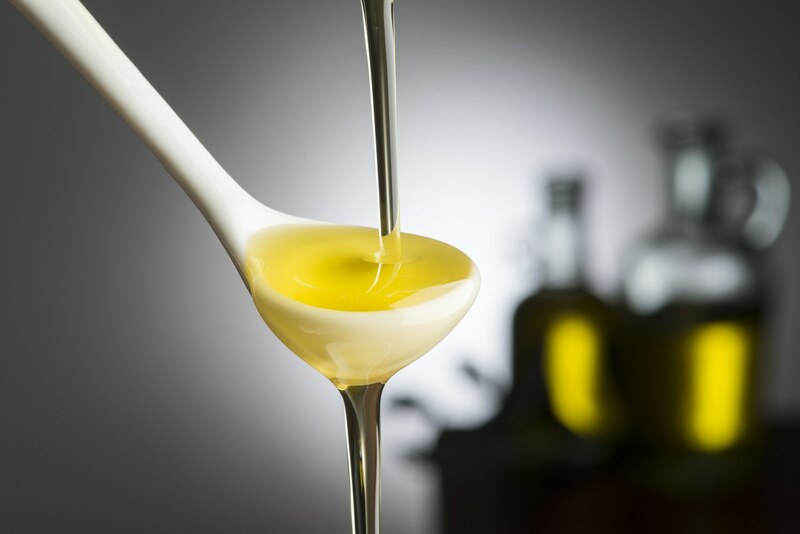 The extra virgin oil is a healthy condiment that becomes curative only if it is of excellent quality. The first attention is paid to the plant and its needs. The rule is that the hair is light, each part is exposed to the sun and air circulation inside. We pay the utmost attention to plowing of the land, that we carry out several times a year at different depths to eliminate the weeds under the canopy and to store rainwater in the autumn. The optimum degree of maturity for our olives is when the peel of the fruit starts to change color of covering it clear speckles. Pick them up at this time is crucial to the 'high quality of our oil, because it guarantees a low level of acidity and a fine, pleasant aroma. 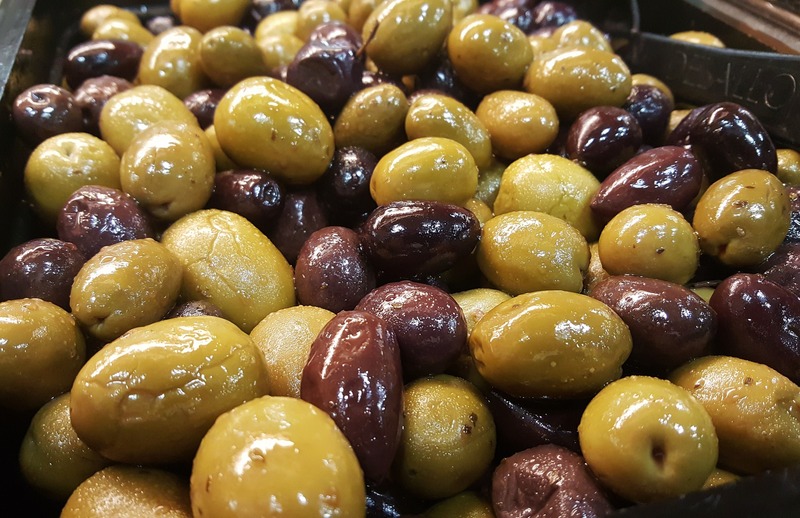 After harvesting the olives are immediately subjected to defoliation and dry, and then continue to the next steps that turn of excellent quality olives in a high-value oil: the 'extra virgin olive oil. By kneading the two components then pass into the decanter: a machine that separates the water and the oil towards different directions, thanks to the specific weight. The 'oil is then cleaned from the remaining impurities through a filtration system, without any kind of chemical solvent. After extracting extra virgin olive oil “Carmen lands” It is stored in well indoors and away from sources of heat and light , subsequent to receipt of order is bottled, to guarantee to the consumer all the flavor and freshness of freshly picked fruit. 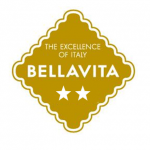 L’ bottling dell’ Extra virgin olive oil is made in elegant bottles of dark glass, safe material because it is not alterable and avoids that the light affects the quality of oil.